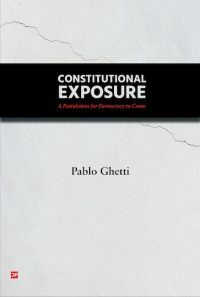 Continuing our cooperation with Law & Critique, today Giorgia Baldi returns to her article ‘The Burqa Avenger’ (full text available here). The juxtaposition between similar covering clothes that differ not in form but in the meaning attributed to them reveals that particular attention should be paid to the semiotic of signs and how this works in the modern western/secular/liberal public space. 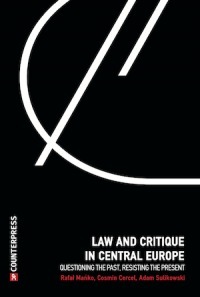 However, the fixed meaning attributed to the practice of veiling and the burkini in contemporary Europe does not take into consideration the “affective and embodied practices through which a subject comes to relate to a particular sign”6 and naturalizes and defines the religious subject as an individual who simply submits him/herself to a set of recommendations based on general beliefs. 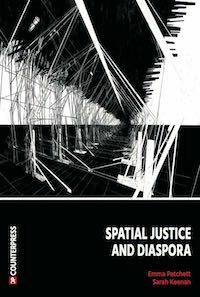 Through the link between gender, religion, ethnicity and belonging, secular’s assumptions, encoded in western law, work as a marker of ‘citizenship’ and ‘racialized religious belonging’, which forms a specific law and religious subject. 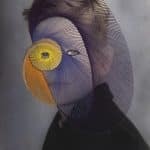 In this view, secularism emerges not as the separation between private and public, state and religion, but as the reconfiguration of religious practices and sensitivities in the public secular space through the control of the visible. 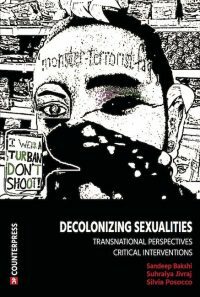 This re-conceptualization is not neutral, as it endorses problematic assumptions not only about the proper place of religion and religious practices within secularized democracies but also about women’s freedom and their possibility of agency: this, in turn, discloses all the paradoxes of western/liberal/secular law. The ‘burkini affair’ was played out around the contraposition between the ‘covered body’ as limited and constrained and the ‘naked body’ as free and ‘liberated’: the burkini and the bikini as representing the measurement of women’s freedom in contemporary Europe. While the ‘naked body’ seems to be at the core of the western notion of women’s freedom, Mahmood7 discloses a non-liberal concept of women’s freedom through the analysis of the relations between body, norms and the ethical subject of pious women in Egypt, for whom bodily practices are integral to the individual. 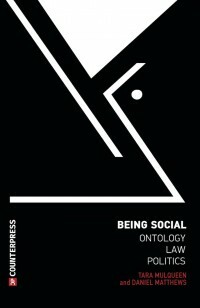 Her study shows that while on the one hand secular rationality defines religion (and religious signs/practices) as a ‘private matter’, then on the other ‘pietist women’ disclose a performative/affective understanding of (religious) bodily practices and a different relation between body, ethics, and norms. While Mahmood’s work reveals a plurality of different ways to live and inhabit the relation between subject and object, ethics and body, the definition of the ‘covered body’ as a ‘sign of’ not only denies the very plurality of bodily practices, but it also discloses the extraordinary power of liberal/secular thought to define and universalize a specific Christian/liberal/secular rationale based on very specific concepts of religion and, along with it, of women’s agency and freedom.8 These universal(ist) concepts are expressed in the contraposition between the burkini and the bikini, which discloses and makes possible a specific monolithic notion of women’s freedom and un-freedom9 and, along with it, a specific conceptualization of the modern/secular religious subject. Notably, from an aesthetic point of view, there is no difference between a burqini and swimwear worn by divers, or Catholic nuns’ clothes: this indicates that it is not the veil that renders women free or un-free, but the meanings attached to it. The power of the burkini, then, does not lie in the mere image of a covered body, but in the symbology attached to it. By defining the burkini as a fixed ‘symbol’ in contrast to liberal values of gender equality, the secular state defines the proper place of (alien) religion and religious practices in the ‘modern world’: it is exactly the act of defining veiling as a ‘sign’, a ‘symbol’ of something intrinsically ‘other’, that allows the marginalization of Islamic culture in the liberal/secular public sphere where different kinds of beach body covering are accepted but not the burkini. This reveals the paradoxes and limitations of liberal/secular thought as well as the inability of western/liberal democracies to accommodate different (non-Christian) subjectivities. Hence, secularism is not a neutral position as, inevitably, any exercise of civil power would favour one definition of ‘religion’ over others through a specific normative and semiotic understanding of religion and religious symbols. Secularism, then, defines and, at the same time, re-conceptualizes religion and religious sensitivities in the public sphere15 and, along with it, discloses a very specific idea of ‘womanhood’ and what constitutes the (female) body where hair, arms and legs are exposed. This act of signification has not only the power to ‘naturalize’ women’s desires as something ‘neutral’ to be defined by the state, but it also operates a detachment of the subject from its ‘object’: desire, in this context, becomes something neutral to be defined by the state, so the object of desire (the burkini) can now be defined as ‘religious’ or ‘irreligious’ rather than through a socio-psychological approach.16 Notably, by defining veiling as a ‘sign of’ the law allows a double movement which blurs the line between the public and private domains. In fact, on the one hand, by determining the meaning of specific symbols in advance, the rules of law form a specific Christian/liberal/secular citizen and its being, its desires, while on the other, by giving religious practices their proper place, it takes significant steps in limiting the personal freedom of Muslim women. It is through the teleological sovereign act of defining what religion and what are the ‘proper’ religious symbols to be protected by the law, that Muslim women in secular Europe have been un-veiled to be re-veiled with the mask of the western/secular/Christian subject of law and religion. Agerholm H., ‘Burkini ban: Geneva says women must bare arms and legs’, (The Independent, 2017). Asad T, Formations of the Secular: Christianity, Islam, Modernity(Stanford University Press 2003). ——, ‘French Secularism and the” Islamic Veil Affair”’ (2006) 8 Hedgehog Review 93. ——, ‘Trying to Understand French Secularism’, Political Theologies: Public Religions in a Post-Secular World(Hent de Vries and Lawrence E Sullivan, Fordham University Press 2006). Baldi G, ‘“Burqa Avenger”: Law and Religious Practices in Secular Space’ (2018) 29 Law and Critique 31. 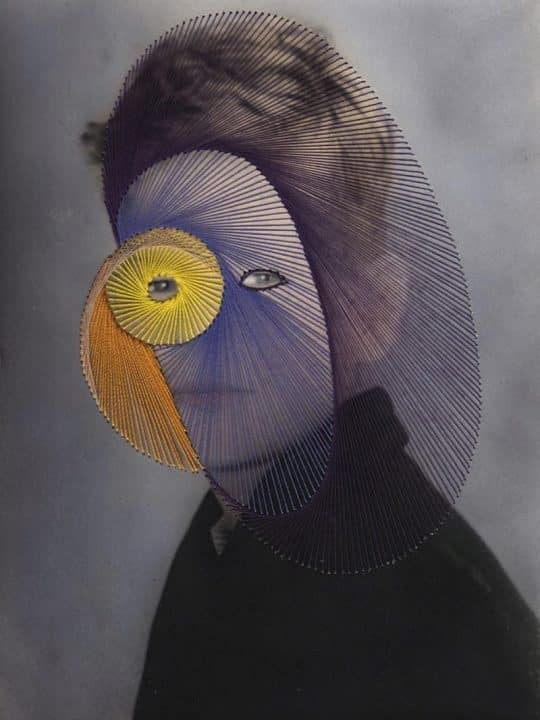 Barthes R, The Language of Fashion /(English ed, Berg, 2006). Diamantides M, ‘Constitutional Theory and Its Limits–Reflections on Comparative Political Theologies’  Law, Culture and the Humanities 1743872112437683. Gerretsen I., ‘British women told to swap ’unacceptable’ burkini for a bikini in Portugal’ (International Business Time, 2017). Goodrich P, ‘Signs Taken for Wonders: Community, Identity, and A History of Sumptuary Law’ (1998) 23 Law & Social Inquiry 707. Hirschmann NJ, The Subject of Liberty: Toward a Feminist Theory of Freedom(Princeton University Press 2009). ‘Imam protests burqini ban by posting image of nuns at the beach in full habits’ (Women in the World, 2016). Jivraj S, The Religion of Law : Race, Citizenship and Children’s Belonging /(Palgrave Macmillan, 2013). Keane W, Christian Moderns: Freedom and Fetish in the Mission Encounter(University of California Press 2007). Mahmood S, Politics of Piety : The Islamic Revival and the Feminist Subject /(Princeton University Press, 2005). ——, ‘Religious Reason and Secular Affect: An Incommensurable Divide?’ (2009) 35 Critical Inquiry 836. ——, ‘Religious Freedom, the Minority Question, and Geopolitics in the Middle East’ (2012) 54 Comparative Studies in Society and History 418. Shabi R.,‘Burkini Ban: New Wave of French “Mission Civilisatrice”’ (Al Jazeera, 2016) accessed 16 October 2016. I read this article and found it very interesting, thought it might be something for you. 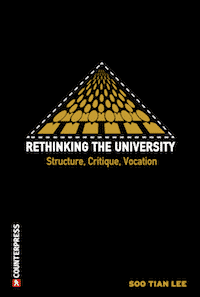 The article is called Law & Critique: Burkini, Bikini & The Female (Un)dressed Body and is located at http://criticallegalthinking.com/2018/06/22/law-critique-burkini-bikini-the-female-undressed-body/.